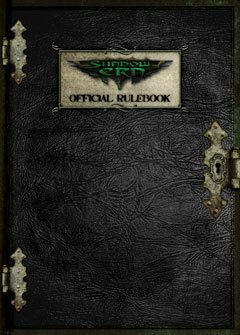 The complete game rules can be found in the Official Rulebook below. 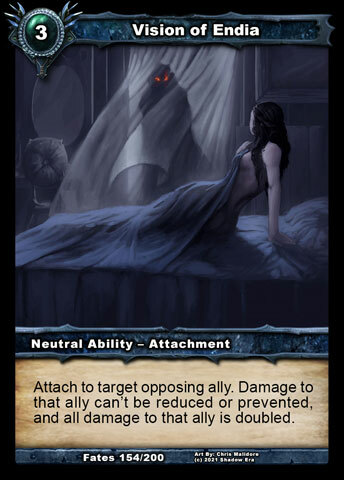 Shadow Era is a free to play, online collectible trading card game. It features deep strategy, easy gameplay, and gorgeous card art. Create your account now to play on the web right in your browser, or on the iPhone, iPad or Android devices and take your progress with you wherever you go! (c) 2019 Shadow Era. All rights reserved.